The results of a poll from Sky Sports have revealed who should be crowned the PFA Player of the Year this season, the race for the award will go down to the wire. 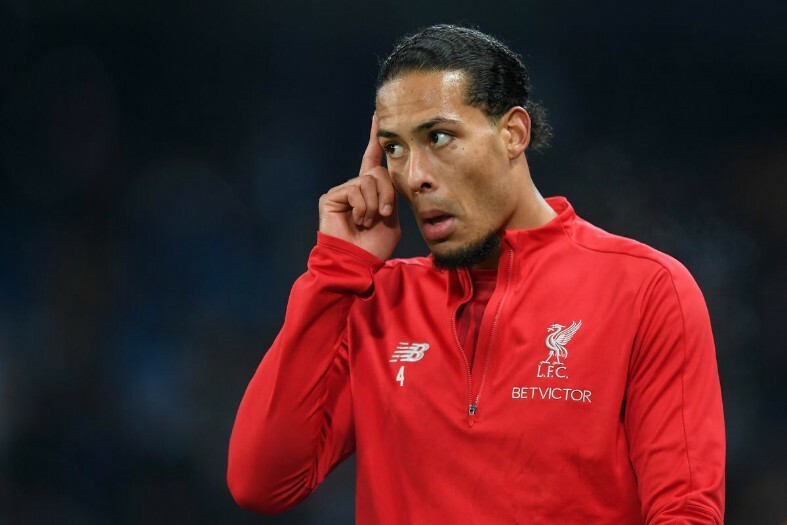 A poll from Sky Sports showed that Liverpool defender Virgil van Dijk is the nailed on favourite for the PFA Player of the Year award, the Dutchman came away with a whopping 59% of the vote – over 48,000 people took part in the poll. It isn’t surprising to see that Van Dijk has come out on top, but the fact that he’s done so in such dominant fashion says it all about his ability. 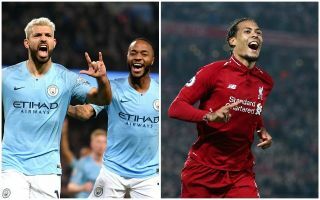 Van Dijk’s rivals for the award; Sergio Aguero and Raheem Sterling came away with 15% and 13% of the votes respectively. Van Dijk has been masterful for the Reds this season, he’s shown his quality and leadership ability. Van Dijk has lifted Liverpool massively since his arrival from Southampton last January, the 27-year-old is exactly what the Reds have been crying out for in recent years. His towering presence and ability to read the game has left opposition attackers with little to no chance of getting the better of him this season. The Reds are currently sitting at the top of the league with a two point lead over Pep Guardiola’s Manchester City, Guardiola’s side have a game in hand which will be played against rivals Manchester United at the end of the month – the result of this match could well decide who wins the league.